This is the story through Basecamp Eyes of a community that chose to come together when faced with external threats such as climate change and depleting natural resources. Proud to play a part in this story is Basecamp Explorer, a responsible tourism operator with the ambitious, yet achievable vision that environmental protection and community empowerment should be equal sides to the same story. 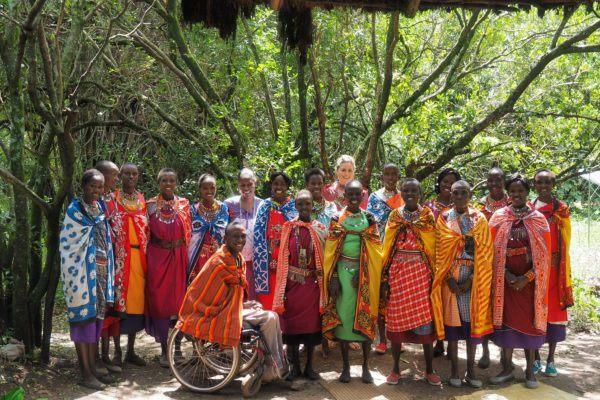 For nearly 20 years, Basecamp Explorer and the Maasai community have worked together to transform lives through tourism, and to show visitors the life on the savannah “Through Maasai Eyes”. At the core of this long-standing partnership is a shared belief that natural resource management has to favour both wildlife and local people. The first chapter of our story covers the period from 1998 to 2005. In this period our main focus was developing a scalable model that lifted the bar for responsible tourism by focusing equally on sustainable practices and local empowerment. 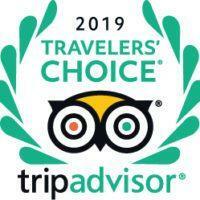 Through hard work and dedication, Basecamp Masai Mara – our first safari camp – became the first tourism destination in Kenya to receive an eco-gold rating. Over the years Basecamp Masai Mara blossomed into a thriving hub of first class safari experiences, community projects and capacity building schemes. This made us the destination of choice for many dignitaries, including the Obama family. With 2005, a new chapter began. With the Kenyan Government’s decision to privatize the areas bordering the Maasai Mara National Reserve to the north we saw an opportunity to considerably scale our impact. This meant that the territories formerly known as Group Ranches would be turned into private plots owned directly by Maasai individuals or families. This inspired a couple of foresighted individuals to establish Mara’s first private wildlife conservancies in 2005 and 2006. The underlying principle was that land would be leased rather than bought, thereby leaving the ownership in the hands of local people. The process of identifying the rightful owners of each individual plot took time and it was not until 2010 that the area now known as Mara Naboisho had been fully privatized. This meant a break from the Maasai’s traditional way of life, characterized by seasonal-nomadic living and collective thinking. Fortunately, a couple of foresighted Maasai leaders realized that the privatization of land did not only create considerably challenges, but also great opportunities. Reassured by years of close co-operation, the Maasai leaders approached Basecamp with an invitation to establish a private conservancy. For us, this was the opportunity to scale our work considerably and create a model for natural resource management that equally empowered local people and protected wildlife. Their timing could not have been better. Only months before, Basecamp had secured a camp – “Wilderness Camp” – situated right in the middle of the area that the Maasai leaders envisioned as a possible conservancy. Thus, we embarked on months of meetings, discussions and conversations with the landowners. The key issue of the deliberations was agreeing on the duration of the lease. For Tourism Operators looking to invest the need was long term – 15 years was the proposal. 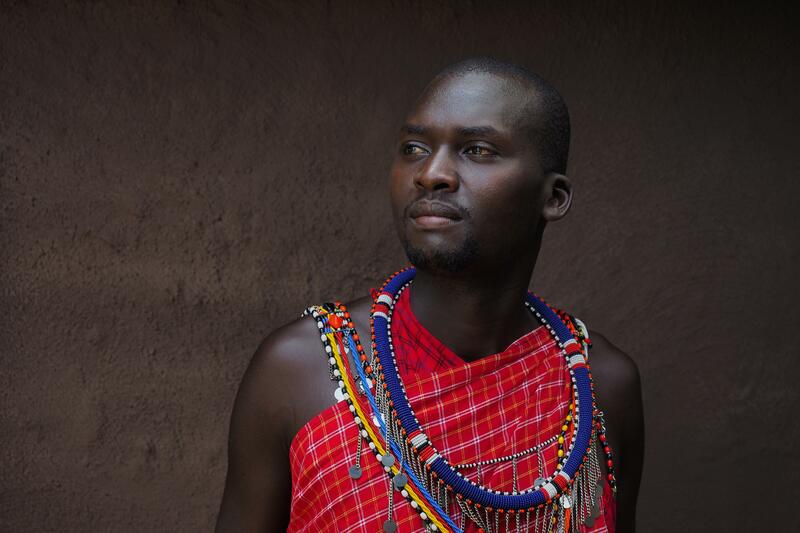 For the Maasai anything more than the standard 3 -5 years seemed hard to swallow. Then, after long, amiable deliberations, the breakthrough finally came in early 2010. At the end of a public meeting one of the Maasai elders unexpectedly stood up and proudly proclaimed that the community accepted the proposed investment horizon of 15 years, 10 years more than the present 3-5 years! With this announcement, years of mutual respect and close cooperation crystallized into a shared vision. hundreds and hundreds of Maasai landowners strode across the Savannah, turning the sea of yellow grass into a wave of red cloth. A line of almost 500 Maasai landowners formed, waiting patiently on their chance to sign the lease and thereby secure a monthly income for their families. 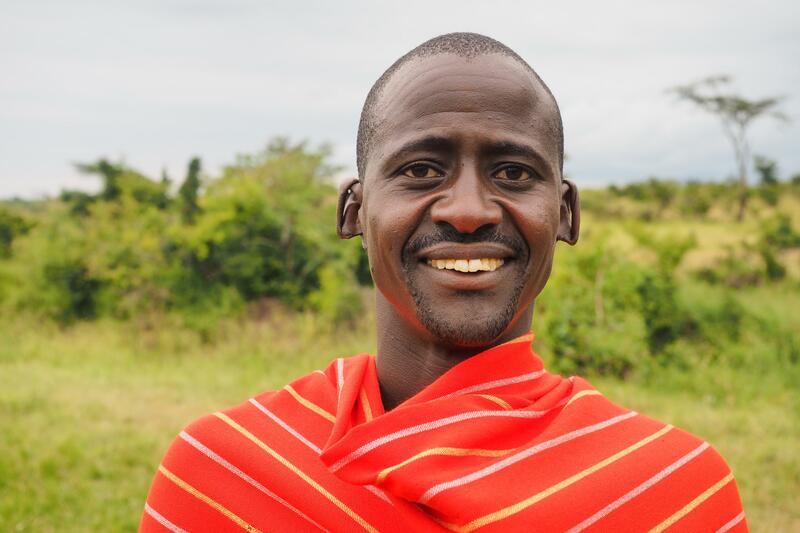 By choosing to be part of Mara Naboisho, rather than sell, fence off or convert their land, the Maasai chose to stand together as a community to face off the threats of climate change, economic marginalization and land speculation. Importantly, Mara Naboisho does more than provide a secure income for landowners. 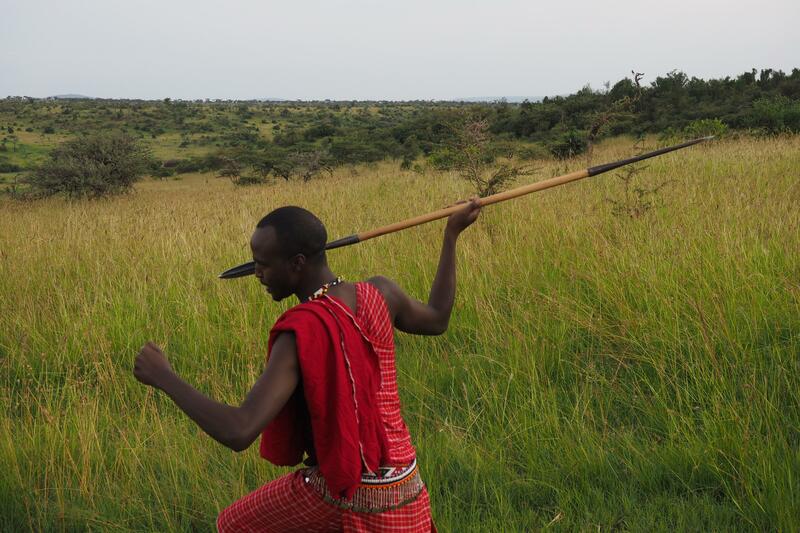 The conservancy benefits the wider Maasai community through job creation, capacity building and community projects. The Mara Naboisho model champions economic equality. The lease fee is determined by the size of the area, not the nature of the land. Thus, families who happened to be given less productive land are not left behind. Further, the lease fee is paid directly into individual bank accounts, thus ensuring complete transparency and accountability. Furthermore, landowners are invited to participate in a controlled grazing plan, thereby retaining a vital part of their culture. Today, Mara Naboisho Conservancy comprises of 50 000 hectares (200 000 mål / 200 km2) leased from more than 580 landowner families. 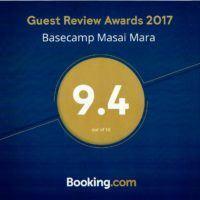 To finance the lease fee of nearly 1 million USD yearly, Basecamp invited four tourism operators, equally committed to low-impact, responsible tourism, to build low-impact safari camps inside Mara Naboisho. The tourism operators had to sign up to a Code of Conduct and were restricted to a cap on number of guest beds of 146. This makes up 20% of the guest bed density in the Masai Mara National Reserve, meaning that visitors choosing Mara Naboisho have a uniquely exclusive safari experience. With Mara Naboisho we wanted to create a model for conservation that could be replicated and scaled up throughout Kenya, and indeed the world. To do this we had to rethink the organisational structure of private conservancies. The first step was to support the Maasai landowners to set up a land-holding company, LANDCO. We then established MANCO, the management company, who signed a “Master Lease Agreement” with LANDCO. Selected tourism operators would be given licences to operate within Mara Naboisho. The tourism partners would have their own legal body, TPCO. Importantly, LANDCO and TPCO would be equally represented at the MANCO Board of Directors. By giving landowners and tourist operators equal say, we sought to set a precedent for private conservancies. This is rooted in a firm belief that the only way to achieve long-term co-existence between people, livestock and wildlife is through close cooperation with local people. Other priorities in the establishment phase was securing a good cooperation with Kenyan authorities and wildlife institutions at a local, regional and national level. Partnerships are at the forefront of the Mara Naboisho model. To date, collaborators include NGOs, charities, state institutions, international philanthropists, foundations and corporate partners. To ensure proper management of natural resources, a Master Plan was completed. Over the years, there has been an incredible increase in wildlife populations, proving nature’s strong ability to bounce back if only given a chance. The variation in typography and vegetation allows for a wide variation of species, including cheetah, leopard, lions and elephants. 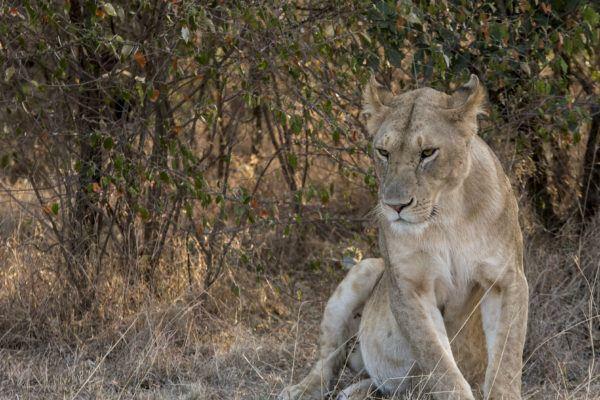 Today, Mara Naboisho has one of the largest density of lions on the planet, with a good chance of finding them due to the open plains. Invigorated by the success of Mara Naboisho and the positive development of responsible tourism in the Mara, we were ready lift our ambitions to the next level. In 2014, all the private conservancies in the Mara region came together to establish “Maasai Mara Conservation Association”. 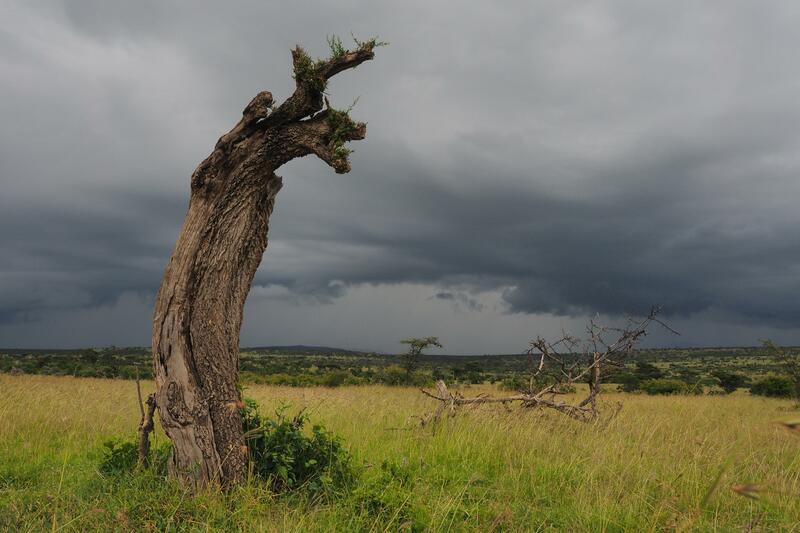 The umbrella organisation oversees the cohesion between 16 conservancies, soon making up more than 1300 square km of land (130th hectare/325th acres), owned by more than 6500 land owner families, presently at different levels of development. In 2016 Mara Naboisho was named the “Overall Winner” at the Responsible Tourism Africa Awards, thus asserting its position as the model to which other private conservancies aspire. Despite the positive development of responsible tourism and private conservancies in the Mare, there are a number of challenges that require immediate attention. These include securing more land under sustainable management, improve local capacity, particularly for Maasai youth, improved livestock management, and climate change adaption. Smaller areas between the protected areas needed to create a cohesive eco-system. Rampant fencing is preventing wildlife from moving between the private conservancies and the National Reserve in search of food and water. The area in most immediate need of protection is Pardamat Conservancy, which connects all the private wildlife conservancies to the north. An area of up to 20th hectare/50th acres should be protected for wildlife. If successfully secured, Pardamat Conservancy will introduce an innovative dual-use lease agreement, in which landowners can continue to live on the land as long as they refrain from fencing, poaching and establishing new settlements. This conservancy will also introduce commercial cattle farming, which will add another revenue stream to the conservation. Basecamp and others are in the process of securing funding for Pardamat Conservancy. Despite securing more land, there is an immense need for jobs for young people, and girls in particular. There is high demand for vocational training in a time of unprecedented population growth. Basecamp is committed to preparing Maasai youth for the workforce through our own initiatives and through supporting vocational training institutions such as Koiyaki Guiding School. Closely linked to capacity building and vocational training is the need for improved livestock management, and finding a better balance between available grazing land and numbers of livestock, which today is too high. Finally, it makes little sense to focus on sustainable natural resource management without addressing climate change mitigation and adaptation. It is the vulnerable communities in the Global South who will be hit first and hardest by climate change, and the Maasai area is no exception. Going forward, we will continue to work closely with affected and vulnerable communities to mitigate the effects of climate change. The main way you can support Mara Naboisho is by enjoying one of the world’s best safaris! Our model is dependent on tourism to survive, so bring your friends, family and colleagues and have a safari experience of a lifetime. Finally, please share our story far and wide. To succeed, we need everyone so please join us in coming together. Visiting us is one of the best conservation contributions you can do!